That category is dedicated for collecting infromation about payment methods as well as discussions, feedback, user experience and requests for addition of new payment methods. LiqPAY is a popular payment method in Ukraine. The LiqPAY account is a mobile phone number in an international format. 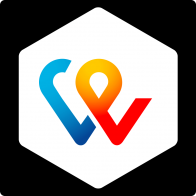 LiqPAY working with euro, dollar, Russian ruble and the Ukrainian hryvnia. Methods of money transfer: LiqPAY -> LiqPAY, LiqPAY -> Mastercard / Visa cards, transfers from card to card. You should have made a new topic instead of replying to this one, but I can tell you that LiqPAY is not a good option for Bisq, since payments are refundable (as seen in the referenced FAQ page). In Switzerland there’s a payment app called TWINT. Version 2) is the interesting one. It’s a standalone version of TWINT, called TWINT prepaid. You don’t have to attach your bank account to it, and it has the neat feature of topping it up with a voucher code. Those vouchers can be purchased with cash at local post offices. For people who’d like to buy BTC on bisq in a private matter they could buy a voucher code with cash and give the code to the vendor who cashes it in on his TWINT app (TWINT isn’t needed for the guy who wants to buy the codes). No identity checks needed and I’m pretty sure that there’s no chargeback risk since the codes have been paid for by cash and can’t be carded. The limits are pretty low tho, like 5k CHF/yr, but it’s definitely a neat option. Make payments easily with your smartphone: at cash registers, online and with friends. 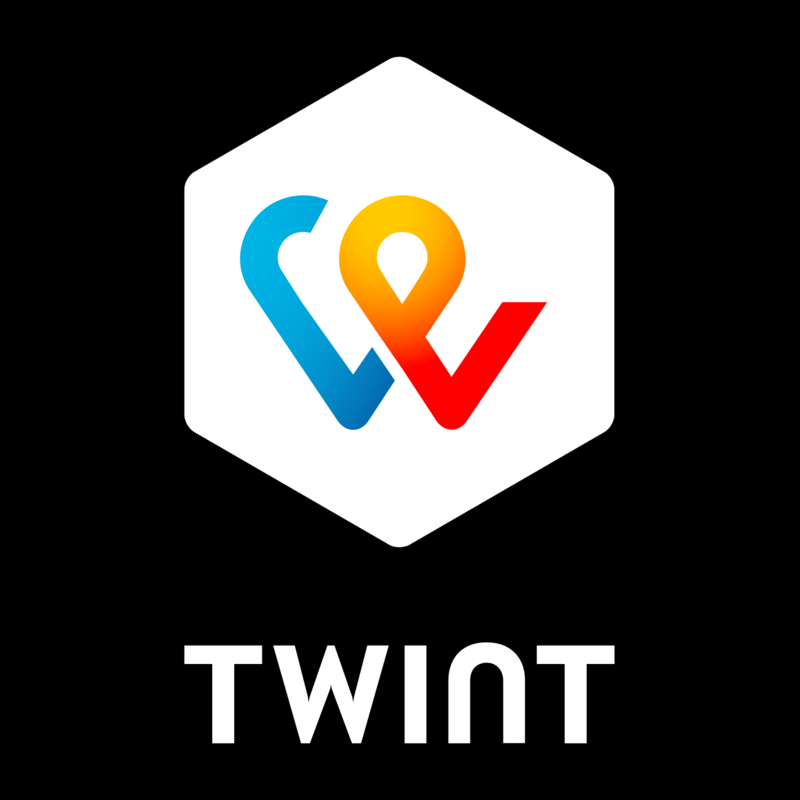 Find out more about TWINT now, download the app and give it a try!